The 2019 PANTONE Color of the Year is Living Coral. When choosing a colored gemstone for your bridal set, right-hand ring, or your every day pendant, what is the most important factor? That’s why we keep up with PANTONE to see what colors are really speaking to our consumers. We need to know what’s trending so that we can help you find exactly what your heart wants. 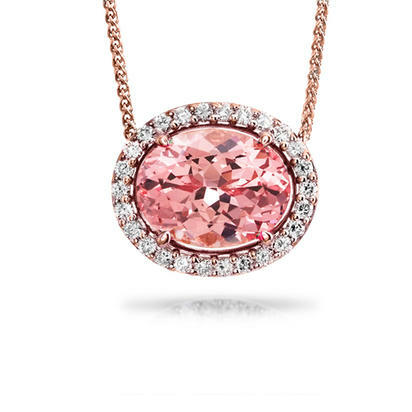 It just so happens that the PANTONE Color of the Year for 2019, Living Coral, is actually a gemstone! 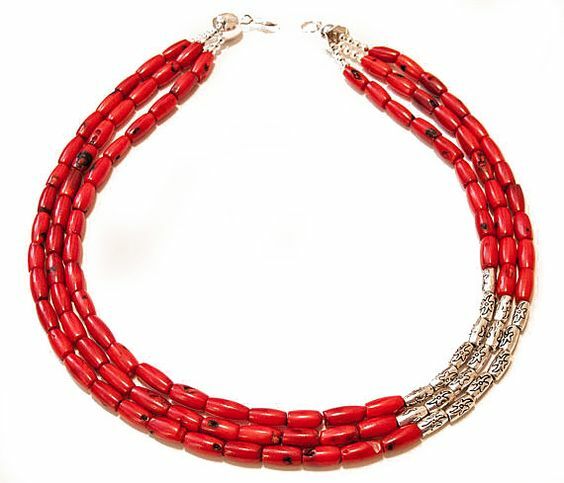 Coral has been used in jewelry since the 1st Century AD, and is well-known for it’s presence in Native American jewelry. Lately, however, we’ve been seeing precious coral in more jewelry trends, and the color has become more prominent in fashion and interior design. If you’re wanting to flaunt this gorgeous color currently in the spotlight, there are a number of gemstone options for you. 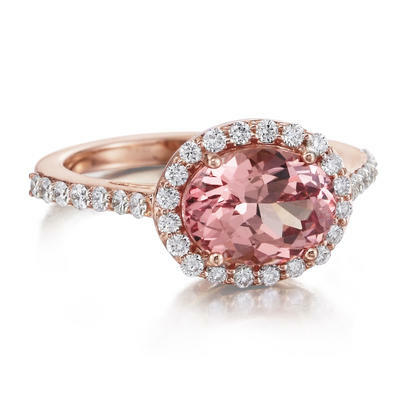 For an engagement ring, you may consider pink sapphire, or maybe even a Padparadscha. Padparadscha means “lotus blossom,” and it is an extremely rare type of sapphire. 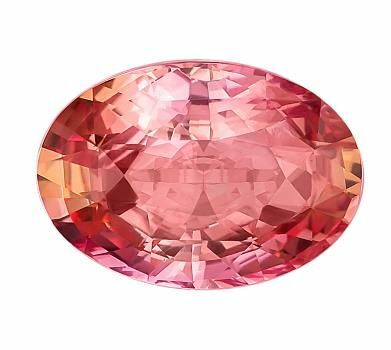 There is a lot of debate over the term “padparadscha,” but the color is usually characterized as orange, pink, and yellow blended together. Lotus Garnet is also a fabulous option, especially if you have a January birthday! The necklace (above) and ring (below) both feature Lotus Garnets from Parle Gems. Come see it for yourself! It’s hard to keep in stock, but we always try to have Lotus Garnet jewelry at HPerry Jewelers. In addition to sapphire and garnet, spinel and tourmaline also come in the reddish or pinkish shade of orange called Living Coral. The possibilities really are endless. 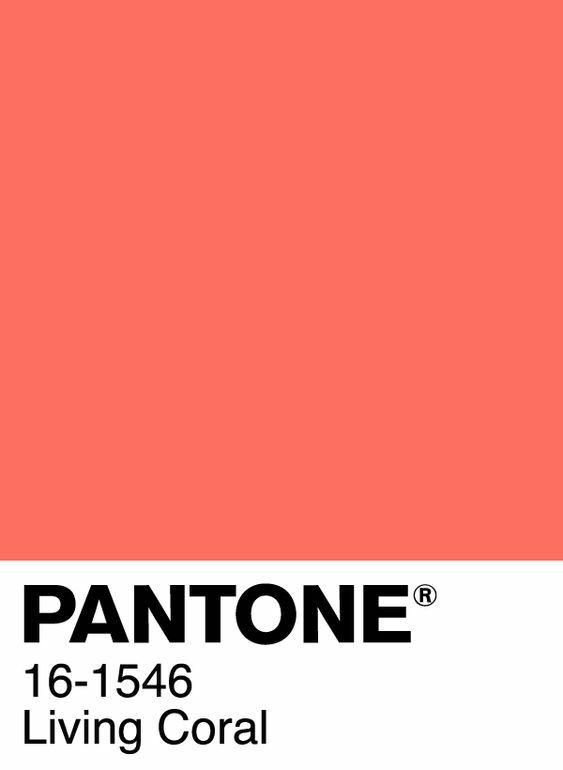 For more inspiration, check out our Pinterest Board for the 2019 PANTONE Color of the Year: Living Coral.